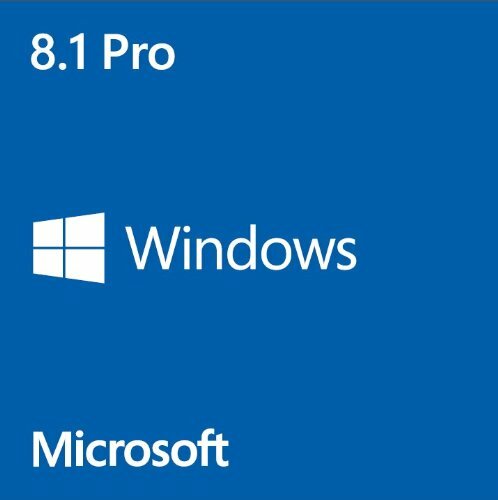 Windows 8.1 Pro System Builder OEM DVD 64-Bit. I like it, as I can go from a cold boot to desktop in seconds. Works fine, I've went and done unthinkable and got it over 7, there are few performance upgrades. It looks almost like 7 with proper software ("startisback"), thanks to it my windows launches straight to the desktop and I don't even have to look at metro (except when I want to change something in account setting etc), plus free update to windows 10 is coming soon. SAVE ME FROM THE HORRORS OF 'NO START MENU', 'EMPHASIS ON TOUCH-BASED INPUT DEVICES', AND 'TWO SEPARATE PROGRAMS FOR SETTINGS'. Only useful for upgrading to Windows 10.